Coach Roanne draws upon her knowledge as a Strategic Intervention and Integrative Nutrition Health Coach to re-align clients with their goals and achieve them one step at a time. Clients grow and achieve their goals with her guidance, motivation, and accountability. She works with clients to create a customized plan that works with their goals, beliefs, and schedule. As a Strategic Intervention (SI) Life Coach, Coach Roanne is a certified Practitioner of Excellence and has studied many different strategies to help clients get clarity on their goals, understand what holds them back, and what steps they can take to reach them. Through her training with Integrative Institute for Nutrition, she studied over 100 dietary theories, practical lifestyle management techniques, and innovative coaching methods with some of the world’s top health and wellness experts. Her education has equipped Coach Roanne with extensive knowledge in strategic intervention coaching, holistic nutrition, health coaching, preventive health and an understanding of how life balance can give clients better health and less stress. Drawing on these skills and her knowledge of different strategies, she works with clients to help them make meaningful choices and achieve new lifestyle changes that produce lasting results. Take the first step to reach your goals. Schedule your first clarity session with Coach Roanne today. 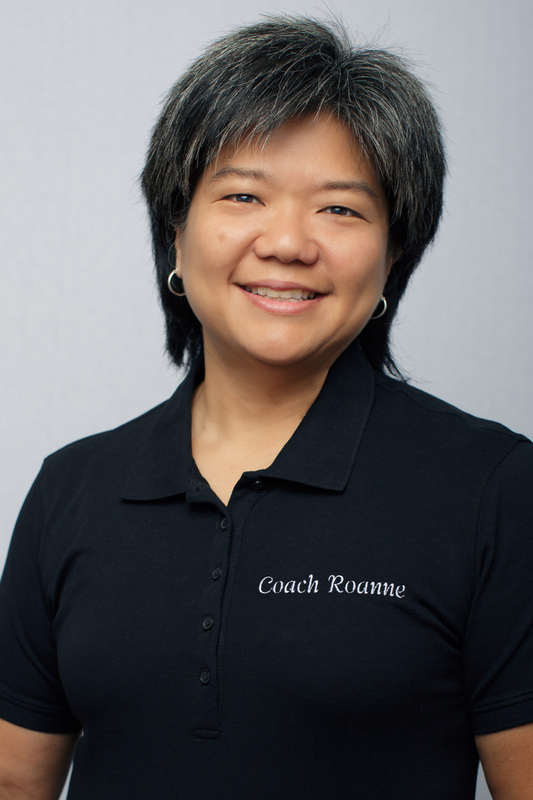 Let Certified Coach Roanne Abe guide you from where you are today to where you deserve to be.